This Halloween, for one night only, the W will open her doors to the underworld. 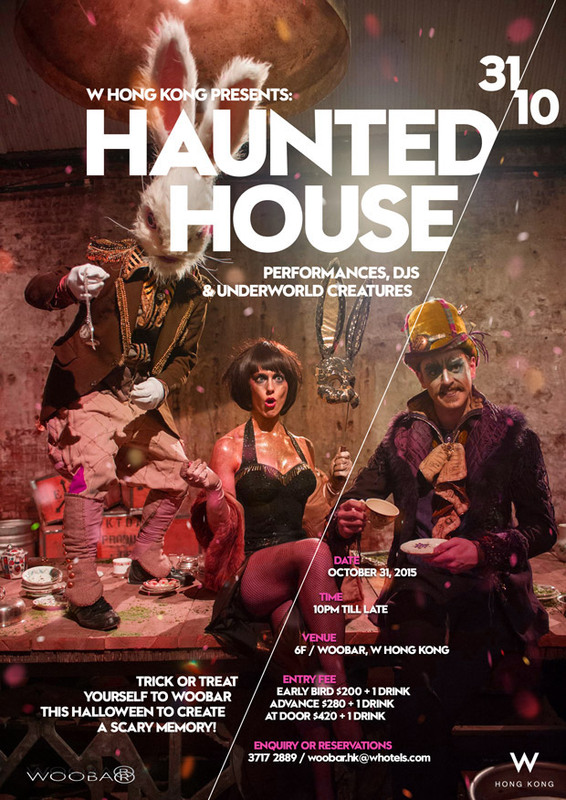 Take a trip across to the dark side for an evening of crazed rabbits, mad hatters, ghostly room service and underworld creatures. Presented alongside a curated line-up of Hong Kong's hottest DJ's and creative artists. Prize for the best dressed. Limited tickets available from TicketFlap.